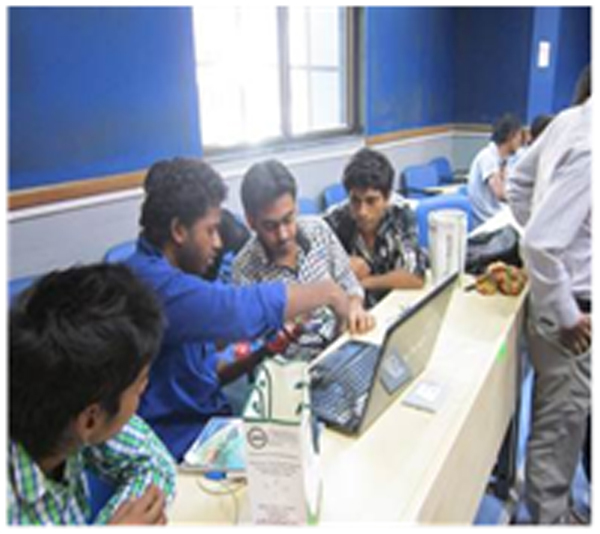 Two days workshop organized by Department of Electrical & Electronics Engineering on “Touch Screen Robotics” conducted by RoboSpecies Technologies Pvt. 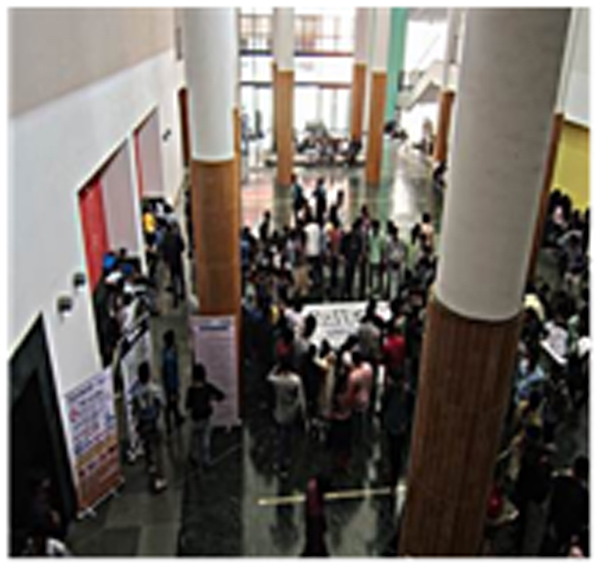 Ltd. on 14th - 15th February, 2014 at Nodal Centre, Donacharya Group of Institutions, Greater Noida attended the grand finale of robotics competition named ‘ROBOZEST-2014' on 8th March, 2014 held at IIT Bombay, Mumbai. 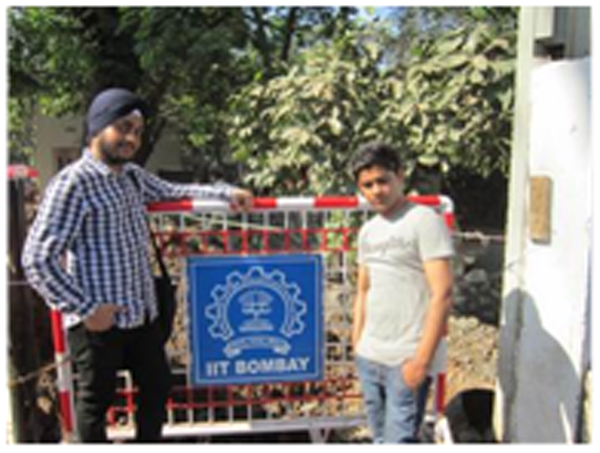 Yesvendra Kumar Dwivedi – 8086, Amit Kumar – 6539, Mirtunjay Kumar -7205, Vinay Rajput – 8083, Chitwan Jain -6543, Kumar Ritesh – 7200, Shivam Kaushik 8064, Vivekanand Kumar – 6566, Shailendra Gupta – 7220, Ujjval Kumar – 8079, Ashish Chauhan – 7578, Ravi BhushanBhagat -7217, Jaskaran Singh -8712. 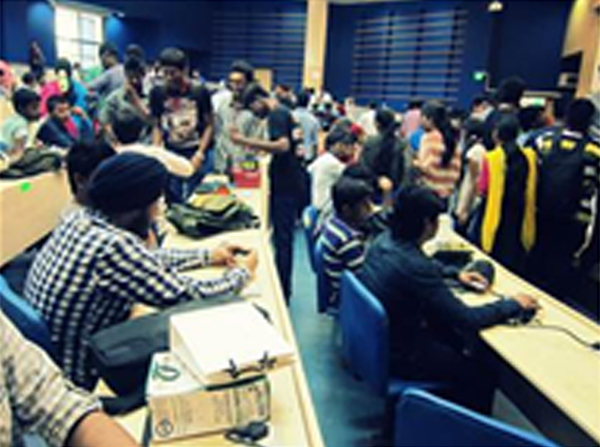 About 200 teams from different engineering colleges of India participated in ROBOZEST -2014 which was a technical event of ‘AAKAAR-2014’, an annual festival of IIT Bombay. 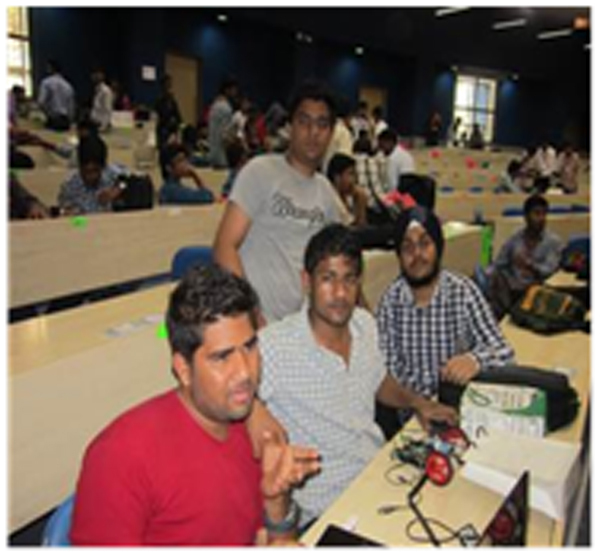 Each team had been instructed to redesign their robots with different modules and different technology such as Robo-Electronica, Robo-Autometa, Robo-Mobi, Robo-Lumina, Robo-Vision, Mat-Duino, Sixth Sense V1.0, Sixth Sense V2.0, Virtual V 1.0, Virtual V 2.0, PCB & Circuit Design, Autonomous Robotics, Touch Screen, Arduino, Motor Shield, Touch Screen Interfacing with Arduino, Resistive Touch Screen, and Feedback Control System. 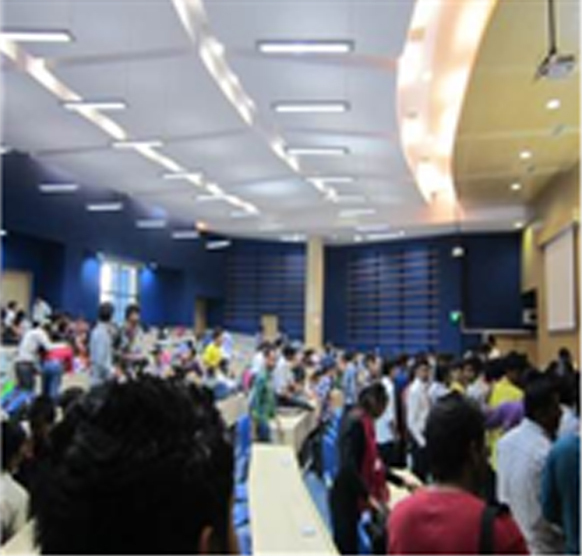 The applications were evaluated for knock out round. In final round, the qualifying team were given a chance to run their robot on a zigzag path and adjudged their performance by a team of experts in robotics. 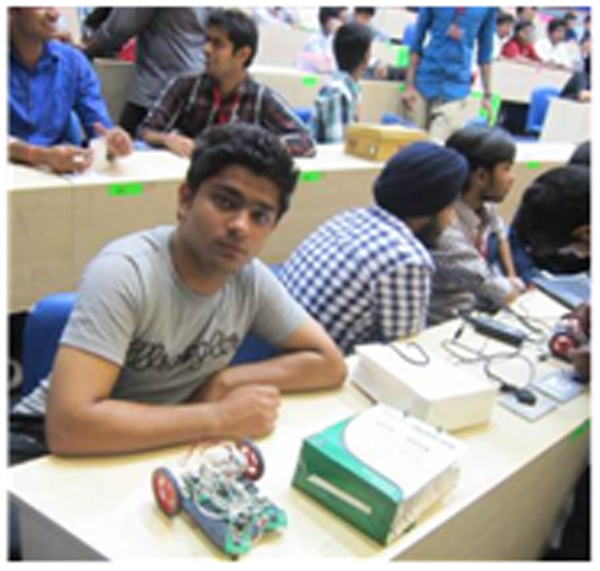 Finally, three teams whose robots completed the path in shortest time duration without any finger touch were judged winners. They were awarded with a prize money of INR 50,000/-(Rupees Fifty Thousand only) as first prize, INR 30,000/-(Rupees Thirty Thousand only) as second prize and INR 20,000/-(Rupees Twenty Thousand only) as third prize. Though the DGI, Gr. 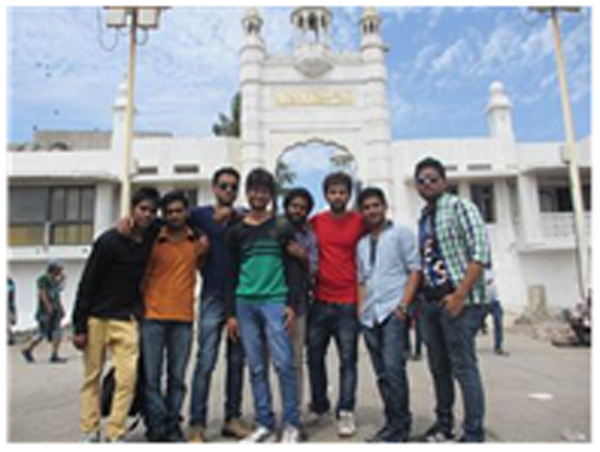 Noida students could not win the competition but they had a lot to learn from the competition.